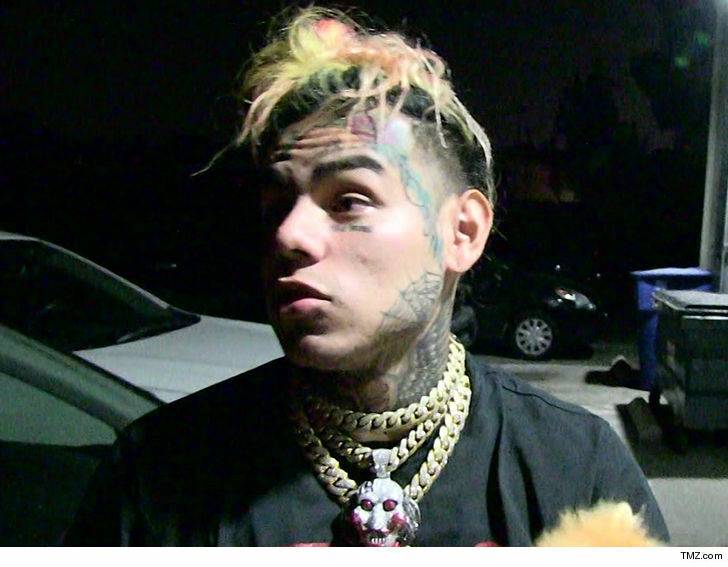 Tekashi69 is full of s**t if he thinks he was cheated out of a $3.6 million deal by his former booking agency ... so says a rep for the agency. Tekashi went on an all out assault on MTA Booking during an interview on "The Breakfast Club" Friday. He claimed the company stole a ton of cash from him ... and said he only received a couple hundred thousand dollars from what should have been a $3.6 million deal. A rep for MTA tells us there never was a $3.6 million concert deal ... that was only something that came up in discussions as a possibility ... and the agency went above and beyond for Tekashi. 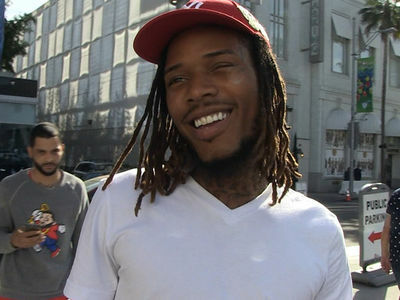 We're told MTA & Tr3way Entertainment handled the rapper's security, travel, transportation and worked around the clock to make sure he made it to his multiple court appearances safely. MTA tells us they booked 9 upcoming U.S. shows and 2 in Mexico for Tekashi -- all of which he promoted -- and was sent a $700k deposit for those. There were also 5 in Germany already booked for which he was paid close to $160k in deposits. MTA tells us they're considering serious legal action against 6ix9ine for bashing them on "The Breakfast Club." Tekashi's attorney, Lance Lazzaro, hit back against MTA, telling TMZ, "We have asked [MTA] to show us any contracts with Tekashi69's signature showing they were acting as an agent to book performances on his behalf and they haven't provided us with any to date ... Their cooperation has been very limited." 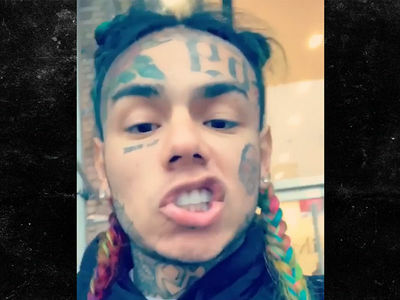 He also stated, "I would take anything MTA says with a grain of salt," and added that they have asked MTA to cease and desist from booking any more shows for 6ix9ine.